The SafePace Guardian Cam is an affordable, entry level camera accessory for use with any SafePace sign. 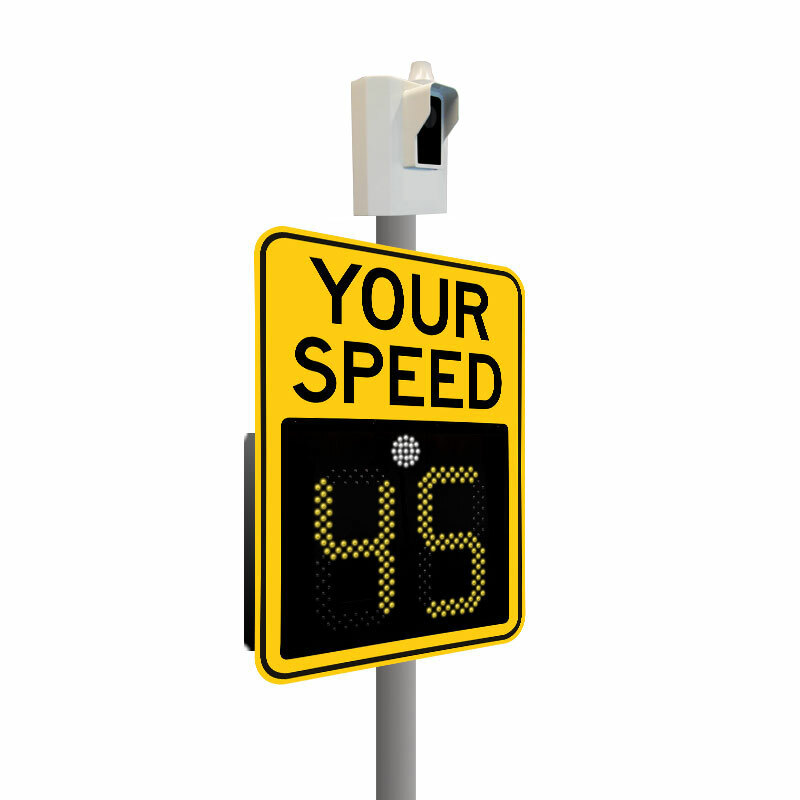 The camera detects speed using the sign’s radar, takes photos of drivers who violate designated speeds, and stamping speed data onto each photo. Data and imagery are captured from one approaching lane. 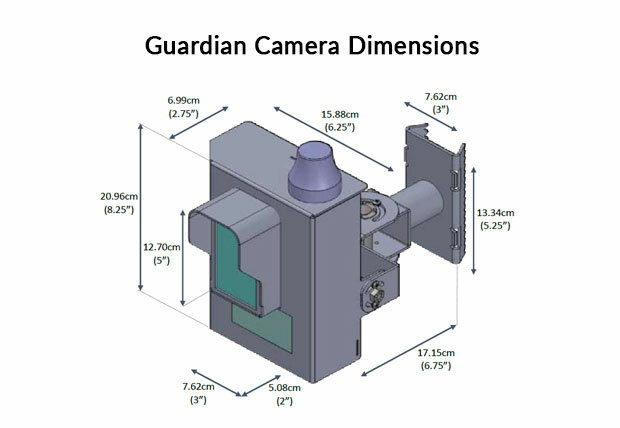 The Guardian Cam is ideal for use on low-volume roads such as private communities or corporate and school campuses.